Skillfully crafted by our teams of hardworking staff and shipped out to you as fast as we can, this Chandler 3 Letter Monogram Round Address Stamp will add an attractive design to all of your outward bound mail. This 1.625" stamp is a great addition and can be upgraded to a 2" for just $5 more. Get your new traditional stamp design now! Chandler 3 Letter Monogram Round Address Stamp Details Come enjoy this brand-new Chandler 3 Letter Monogram Round Address Stamp! Manufactured just for our awesome customers, we have more than enough stamp creations to assist you get a hold of your ideal match! Each of our custom address stamps has been expertly produced by our practiced production staff and designers. 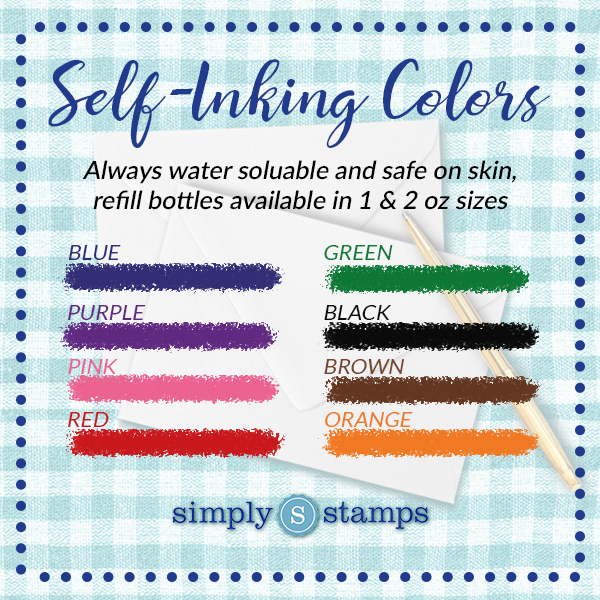 Presented in a variety of dimensions and ink colors and ideal to help you get all of your mail in half the time! 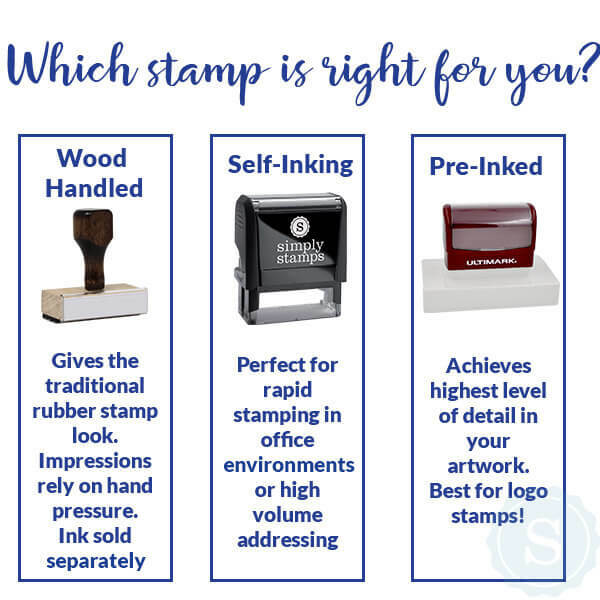 Each and every single one of our self inking rubber stamps are comprised of premium part ensured to give you with the best achievable impression repeatedly! Order your brand new custom address stamp here!